Check out this article about Auburn CrossFit in the Auburn Journal. Thanks Sara for checking us out and giving us some local exposure. Happy Birthday to Amy and Julie B. today and Zack tomorrow, I think Zack will be 21… If I miss your birthday on the blog don’t take it personal, Heather pointed Amy and Julie’s B-days out to me! 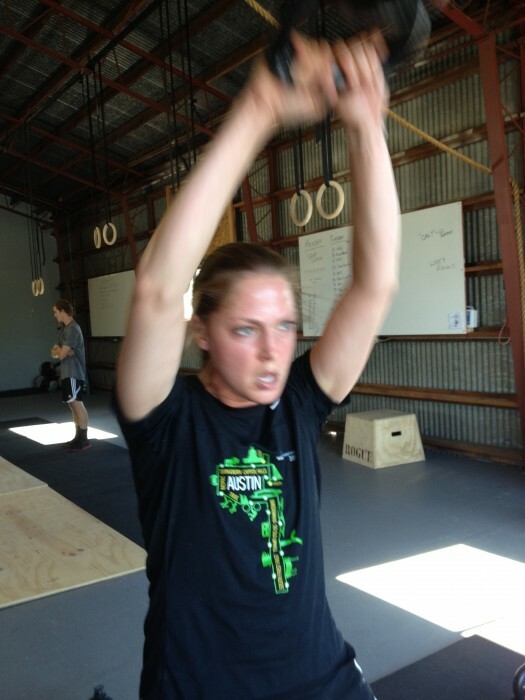 Regular workout at 9am, basic Paleo nutrition info at 10 and free introduction to Auburn CrossFit at 11.
most fun WOD! 5 rounds, and I was neck and neck with zack. the wall walks were my favorite. I’m pretty sure you beat me Molly, but I don’t think your toes were all the way pointed on your cartwheels! Thats a 1 rounds deduction!! Jk good job, it was a fun one.